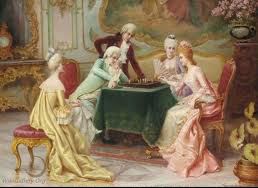 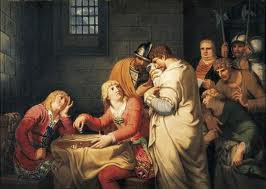 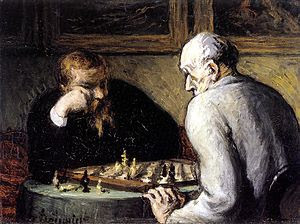 Chess is indeed beautiful to inspire artist of all era, so much adorned it brings out the poet out of every humble man. 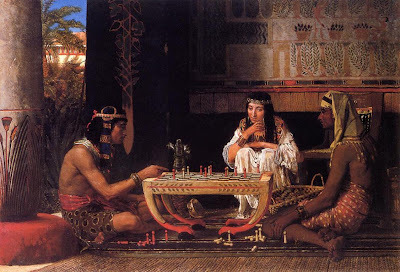 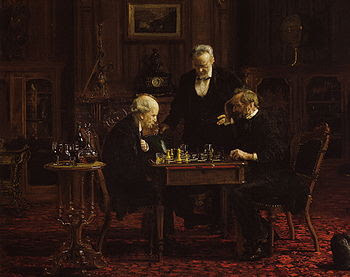 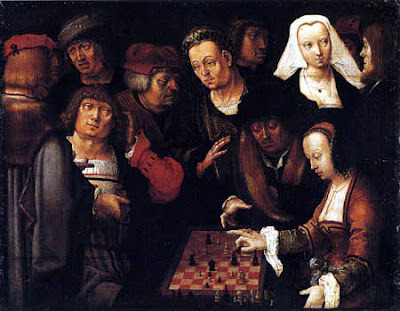 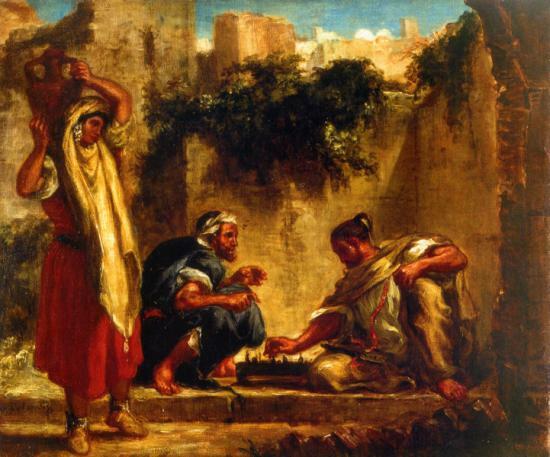 A Chess Problem, a painting by Carlo Ferranti. Prison In Naples 1790s, by Johann Heinrich Wilhelm Tischbein. 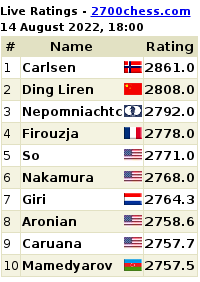 Yes, indeed, chess is very beautiful thing and a logical way to think. 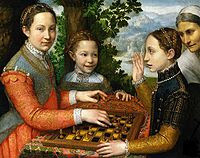 The paintings are also showing this art in great way. Really a fascinating work.